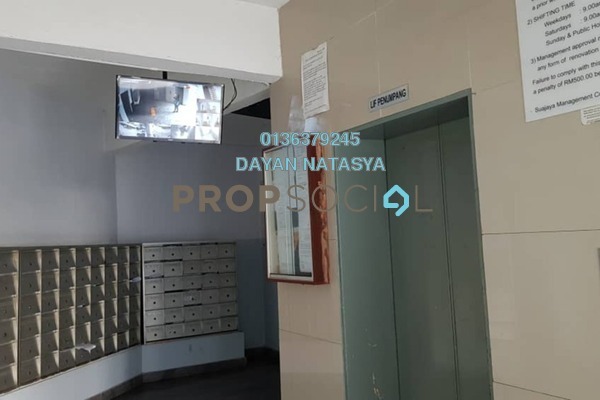 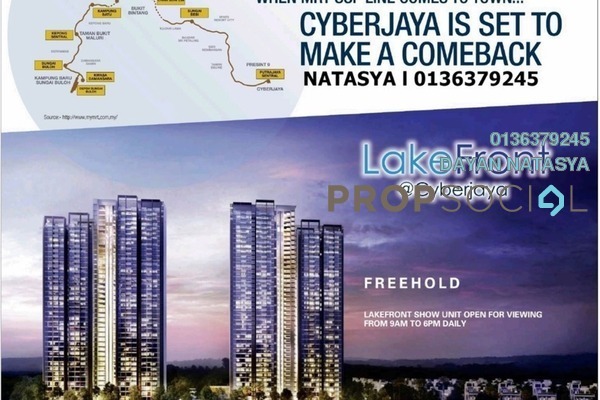 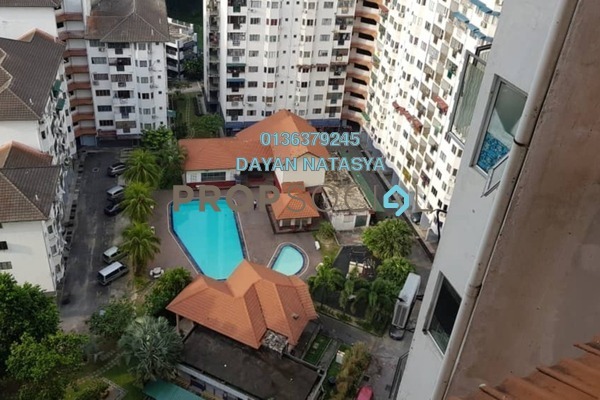 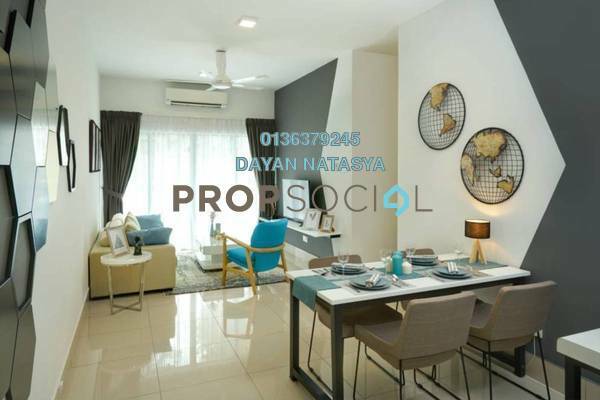 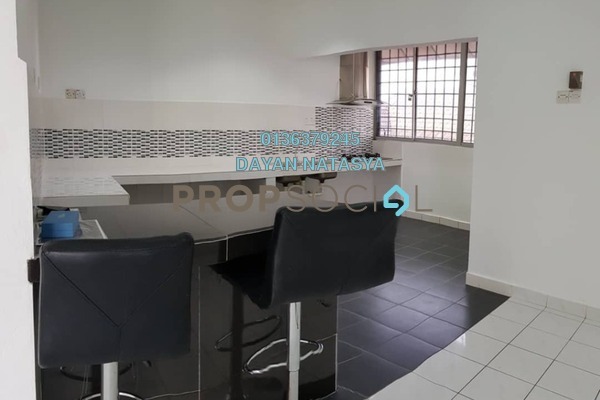 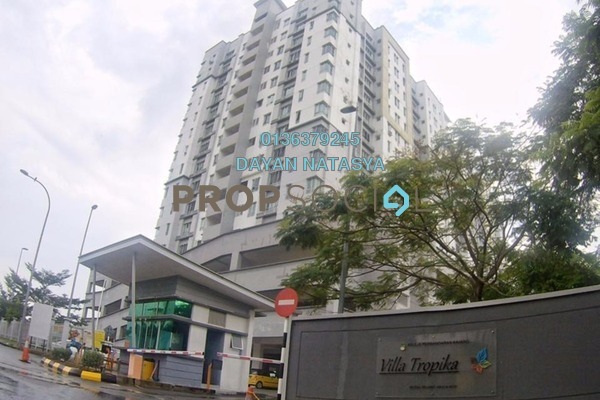 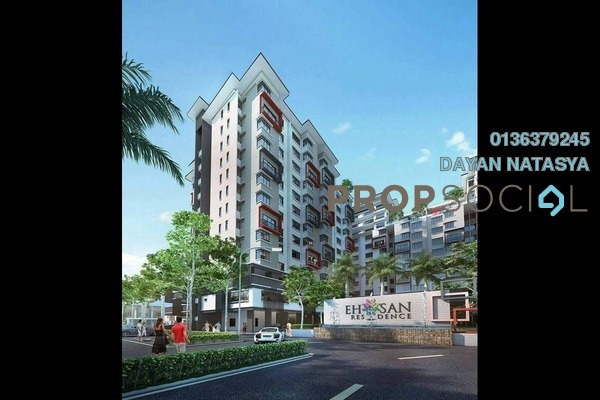 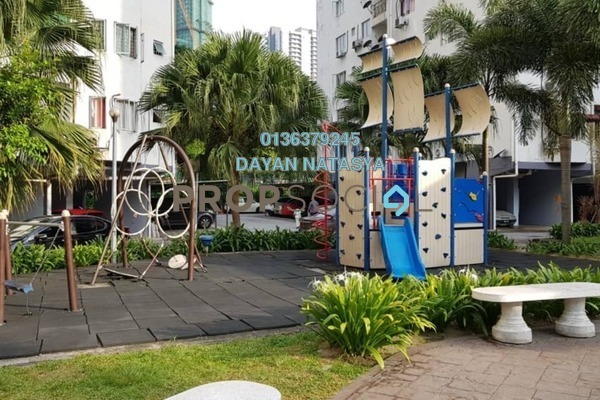 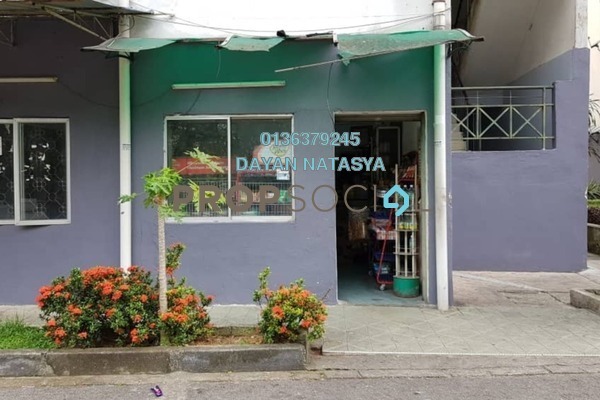 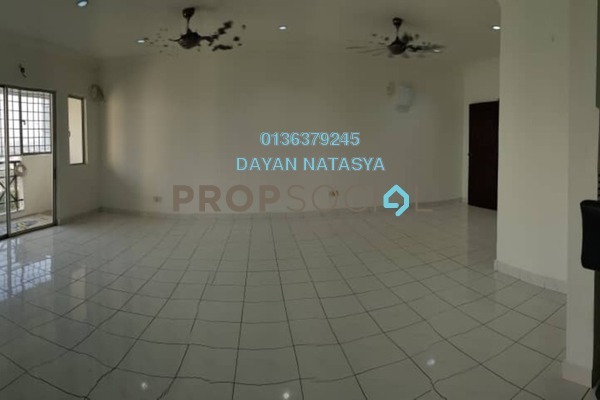 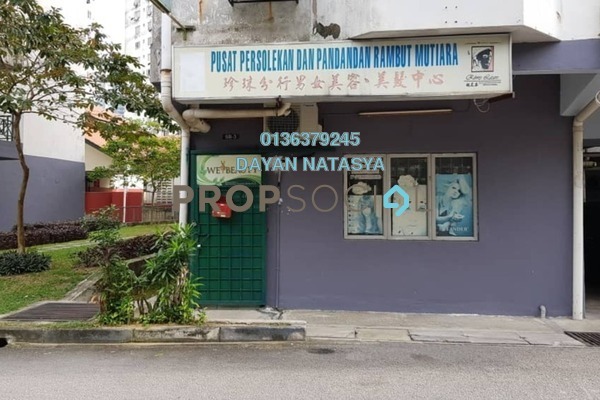 Discover life at Sri Suajaya, read reviews of the place, see photos of the property and gather information from comments of the locals to make a better buying decision. 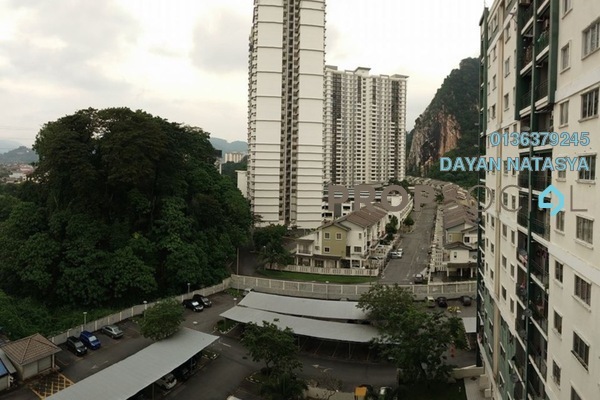 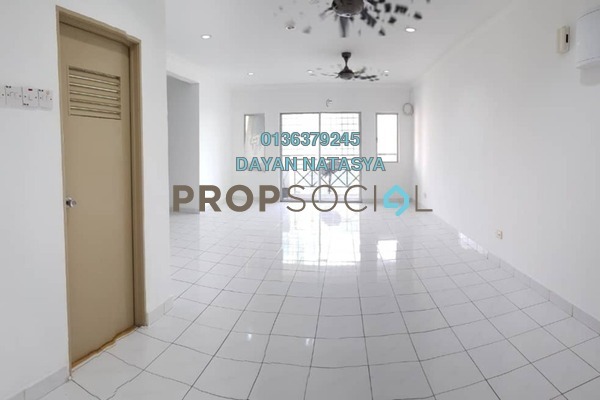 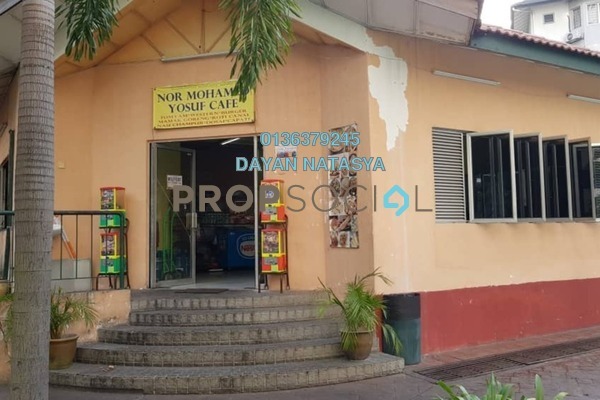 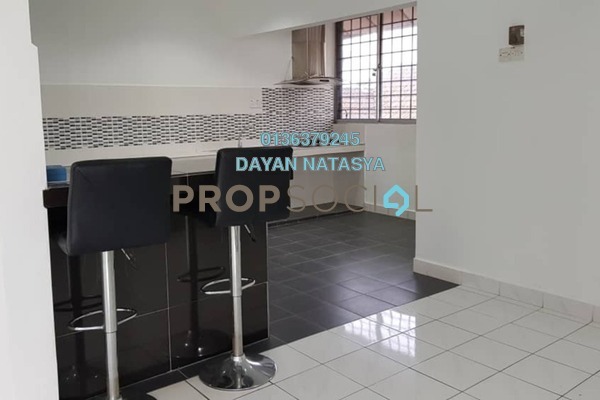 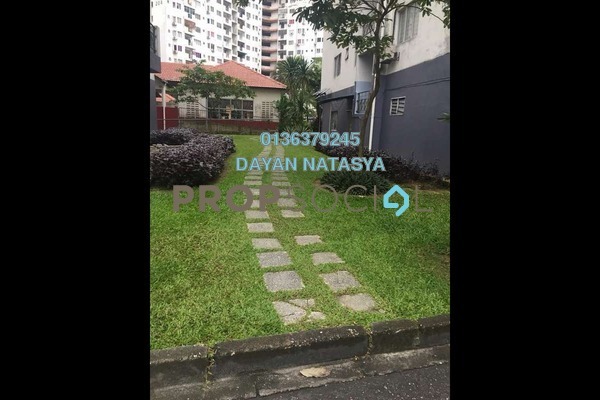 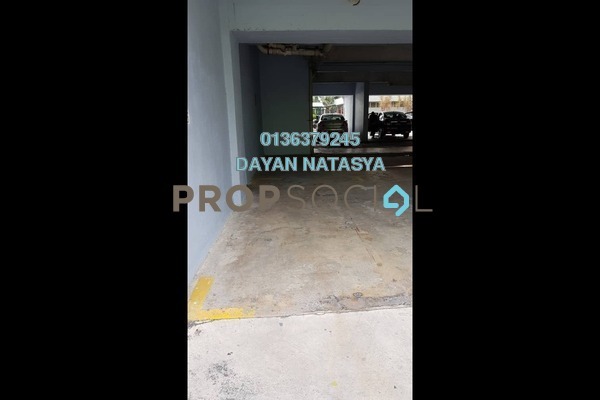 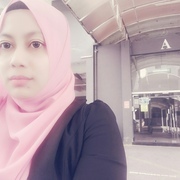 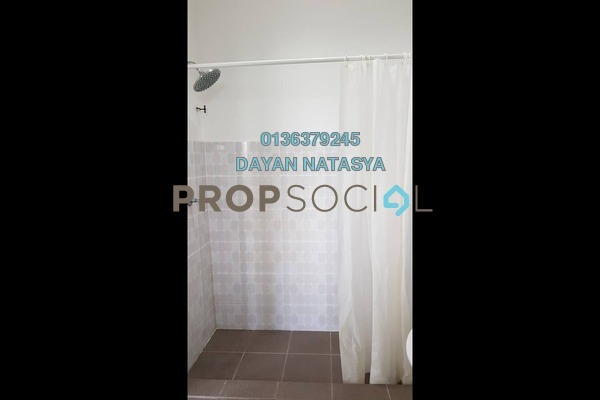 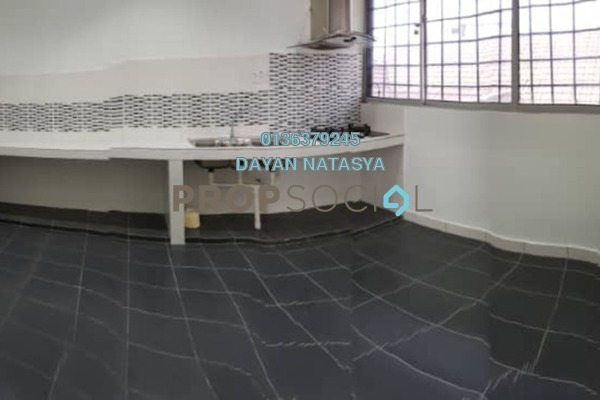 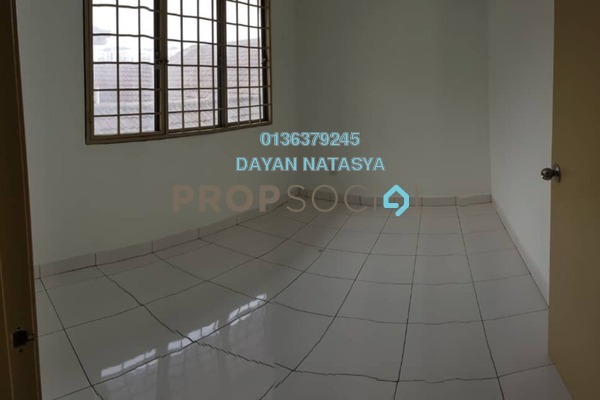 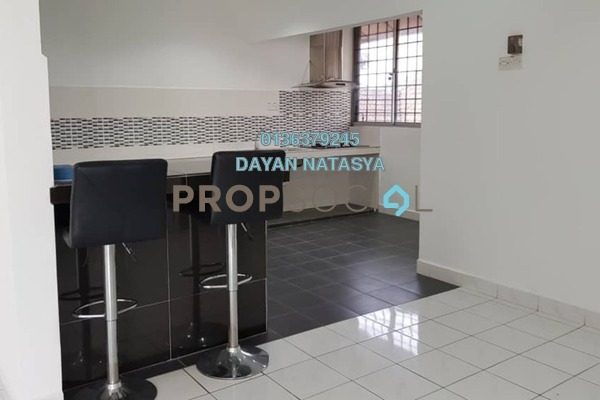 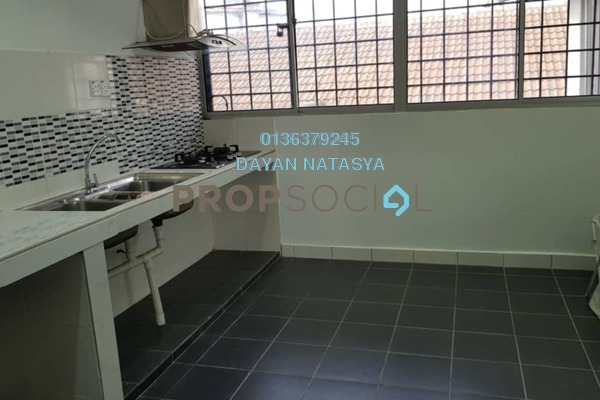 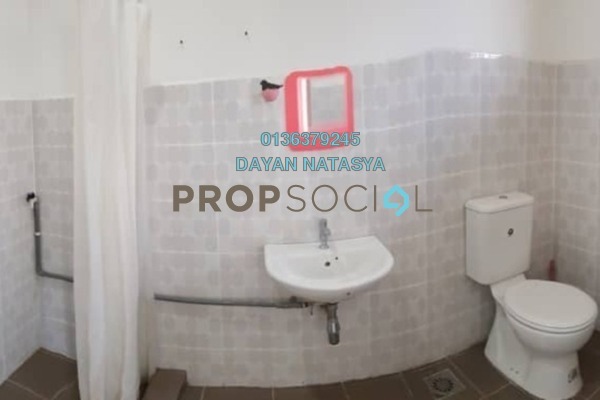 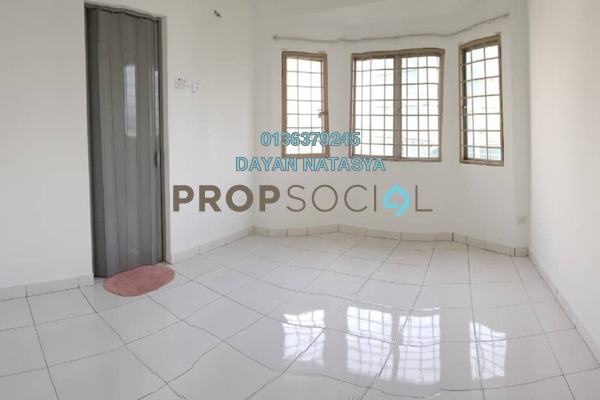 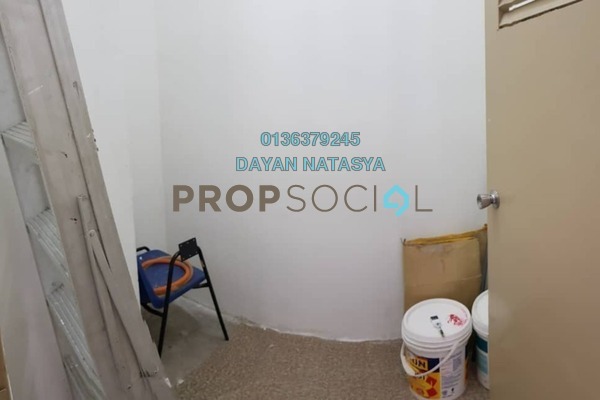 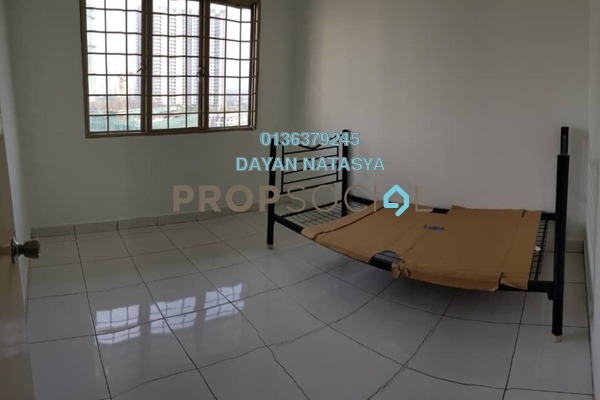 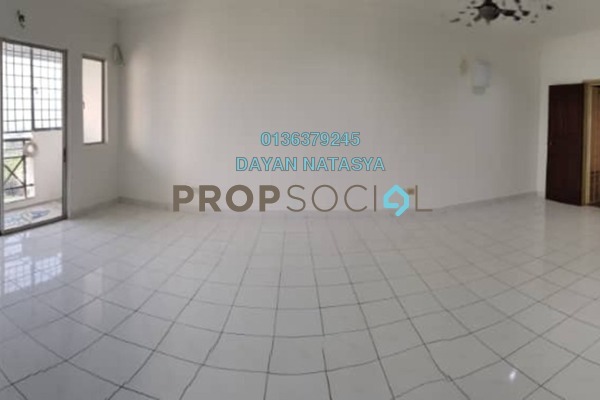 - Near to SK Sentul, SJK Cina, Convent School & etc. 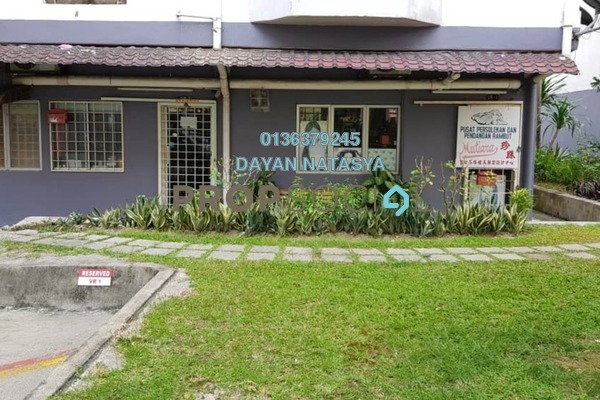 Like FB Page & Share : Hartanah Malaya King.